If your car's windshield is cracked or your truck's mirrors are broken or damaged, make an appointment with Ventura's Auto Body. 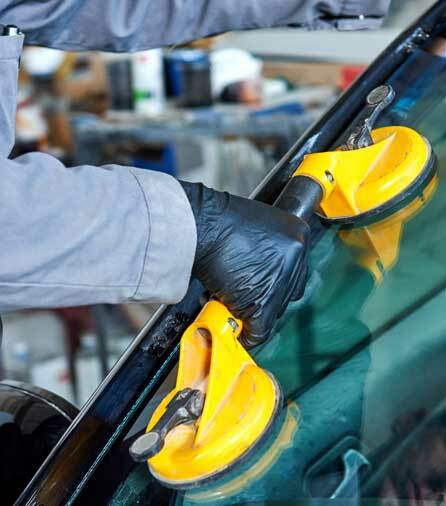 We have been professionally replacing auto glass for over 10 years. You're sure to appreciate our expertise and professionalism. Call 978-458-4966 to schedule an appointment to have your car, truck, or van's glass replaced. If you're in a hurry, same-day service is available. We're conveniently located at 1599 Middlesex St in Lowell, MA.